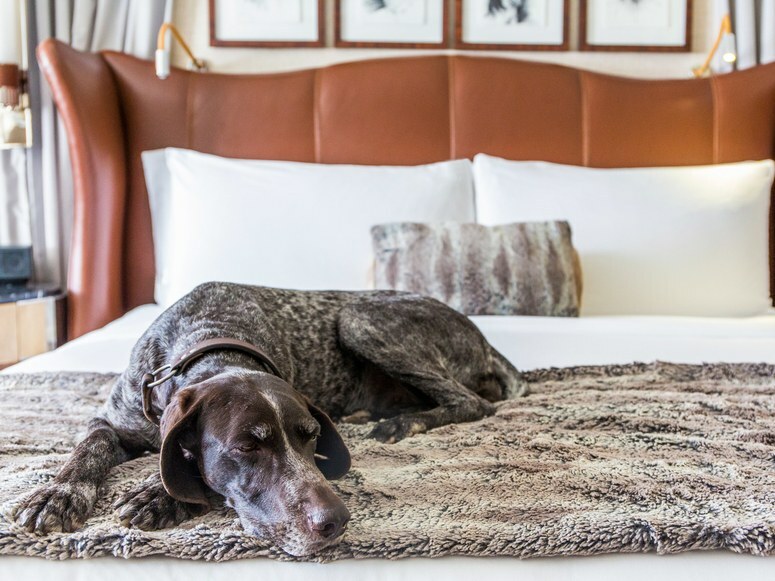 Designed for our world class travelers looking for the very best care and companionship for their furry companions while in the DC Metro Area. Our Professional Pet Sitter will come to your hotel at your requested time, provide specialized individual pet care in the comfort of your suite and surrounding local area, and ensure your pet's well-being. Are you interested in a mid-day activity for your beloved furry companion that will provide engagement, socialization, physical fitness, and promote emotional well-being while in the DC area? Interested in having your dog join our adventures? We offer three levels of adventures subject to scheduling availability: City Adventures™, PFA's (Pet Friendly Adventures)™, and our Hiking Adventures™! We will pick your dog up (usually around 10:30 or 11 am'ish) and return your dog in the afternoon (usually around 2 or 3 pm'ish - subject to traffic and travel logistics). This is a great way for your dog to get exercise, socialization, and adventures. 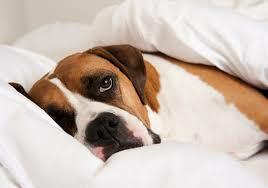 Your dog will go to bed in the evening and have fabulous dreams of the excitement of the day!